Exchange with partners from Romania and Transnistria. From 10 to 15 September 2018 A.O. Hope and Health was the host of the exchange of experience with partners from Romania and Transnistria. 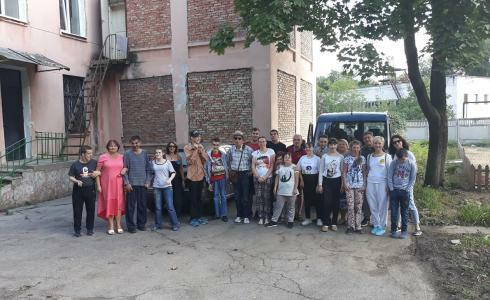 5 Beneficiaries of the Irisz Haz Center, Sf Gheorghe, Romania and 5 beneficiaries of the OSORC Rehabilitation and Counseling Center in Tiraspol, Transnistria participated in an exchange of experience with the beneficiaries of the A.O. "Hope and Health" in Chisinau, Moldova. 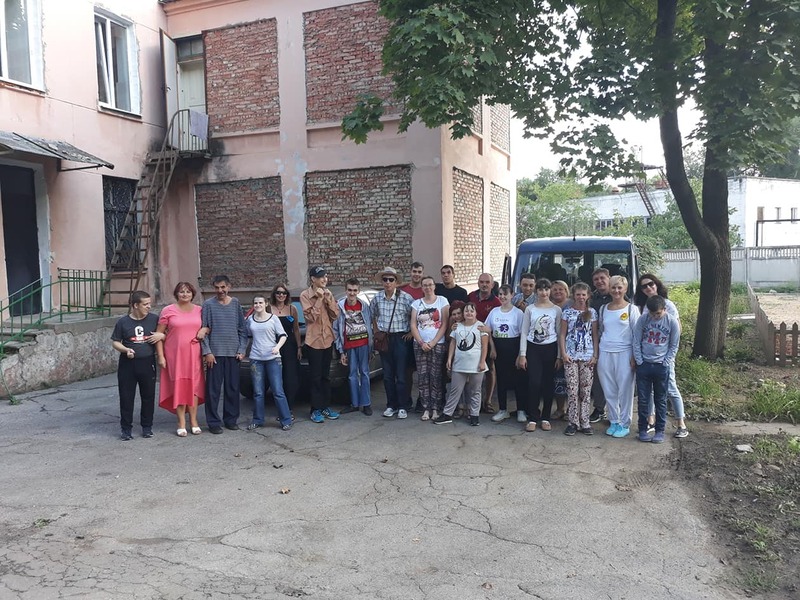 For 5 days, the youngsters had joint cooking activities (kitchen work), handmade soap making, music therapy, art, sports, as well as excursions in Valea Morilor Park, Zoo Chişinău. Also, the staff of the partners had the opportunity to learn new ways of working from the staff Hope and Health, but also to share their experience.